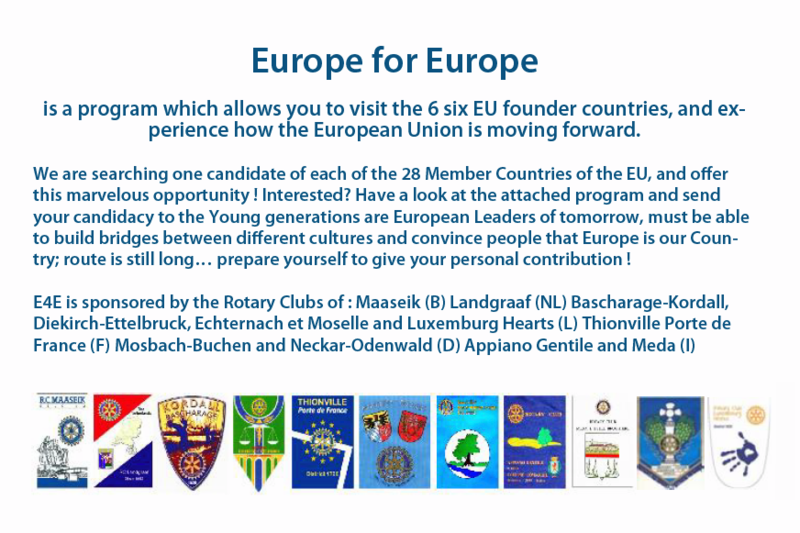 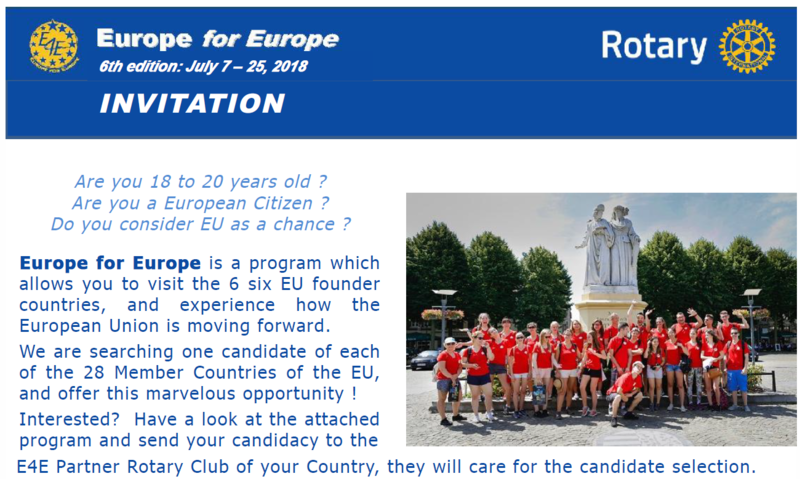 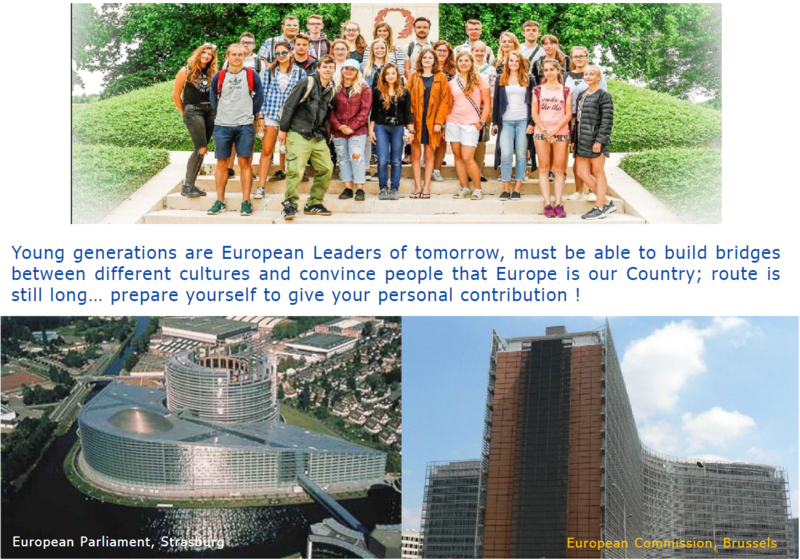 The European Lessons program includes relevant themes showing Europe from different perspectives and related to the Rotary values. 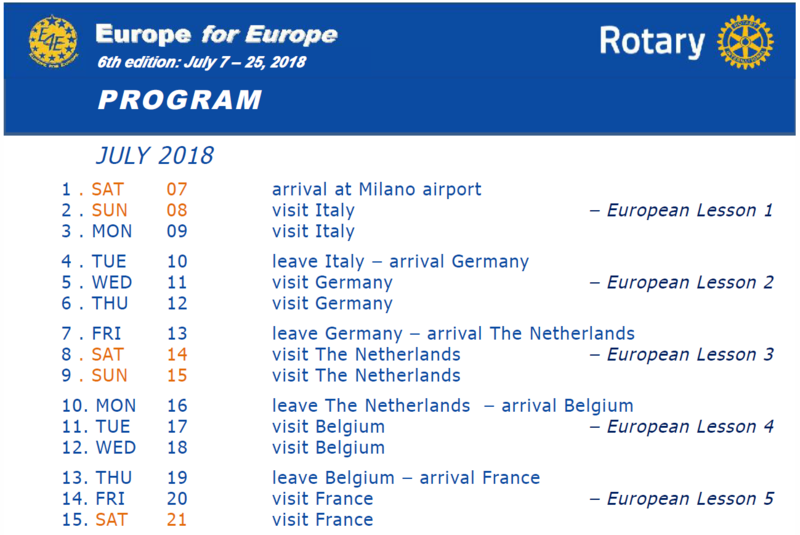 A detailed program will be prepared during the following months. 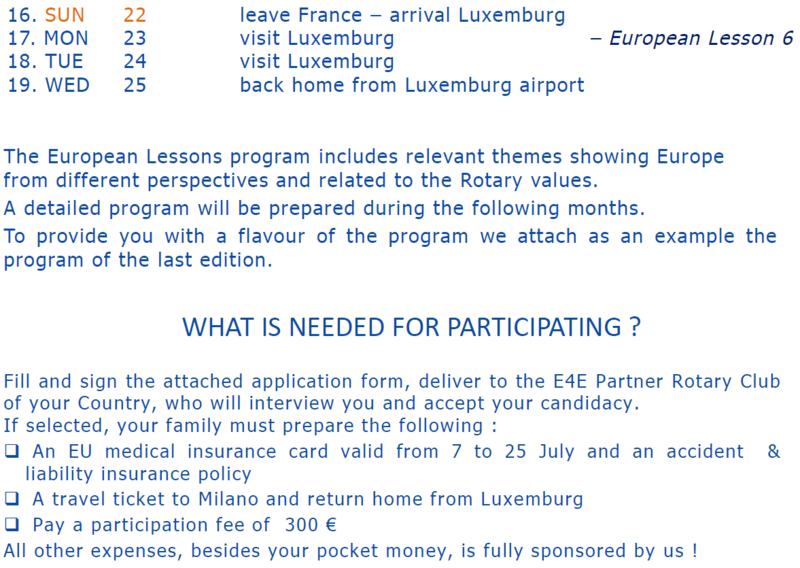 To provide you with a flavour of the program we attach as an example the program of the last edition.